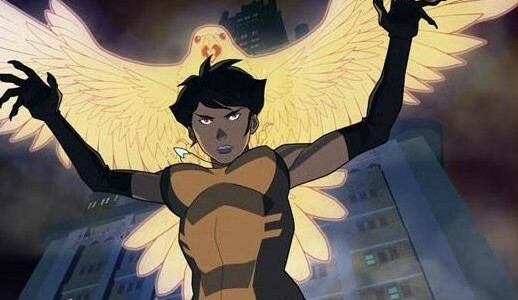 The CW Seed will be doing a Vixen animated series. 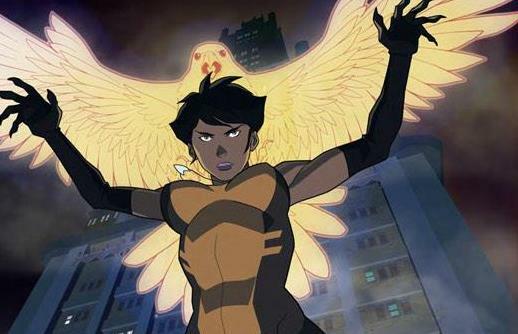 A Vixen animated series based on the DC Comics character is coming to The CW Seed initiative. The series expected to come this Fall, and it will feature into the worlds of Flash and Arrow. The project is being shepherded by Arrow’s Marc Guggenheim. 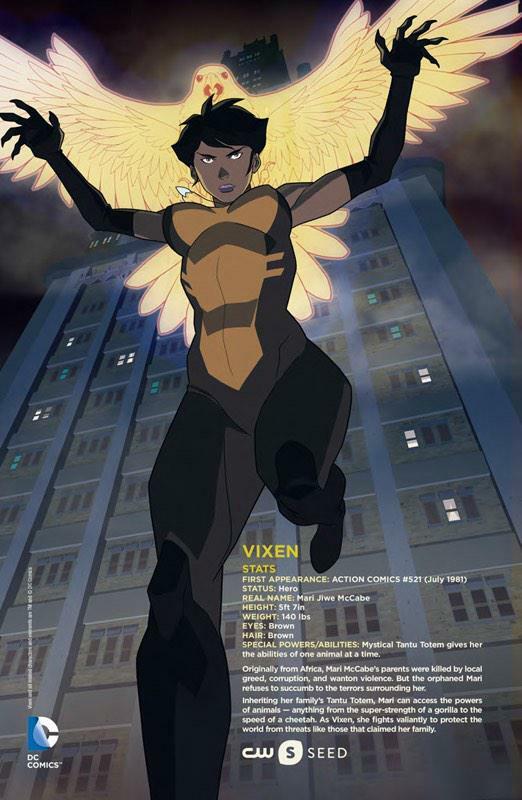 The character of Vixen first appeared in Action Comics #521 from DC Comics. Vixen is Mari Jiwe McCabe, who has a mystical Tantu totem that gives her the abilities of one animal at a time. Originally from Africa, Mari’s parents were killed by local greed, corruption, and wanton violence. But the orphaned Mari refuses to succumb to the terrors surrounding her. Inheriting her family’s Tantu totem, Mari can access the powers of animals — anything from the super-strength of a gorilla to the speed of a cheetah. As Vixen, she fights valiantly to protect the world from threats like those that claimed her family. Ideally, more news about Vixen will be available as the project comes closer.